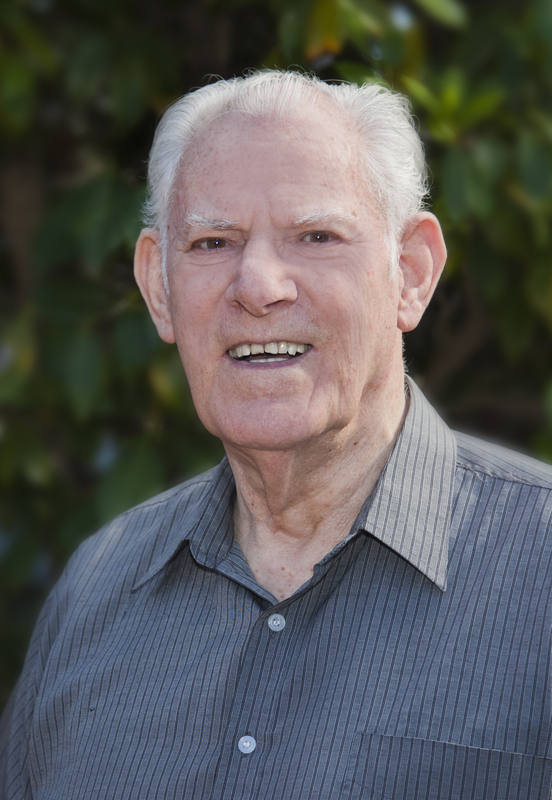 Today’s Christian culture, like any other, has a language all its own. This language of Divine origin which God has woven throughout His book, reveals characteristics and shades of meaning that would be lost to the believer if he or she did not acquaint themselves with this terminology. 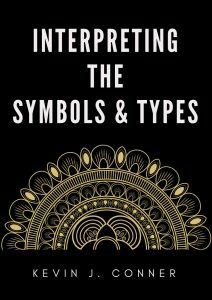 In this easy to use reference guide, Kevin Conner bridges the gap between richness of Scripture truth to Christians who need to understand the use of signs and symbols in God’s Word. 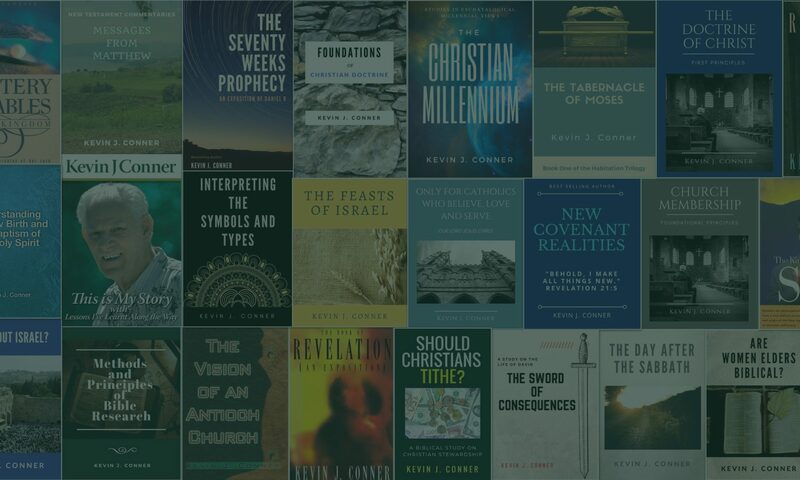 Kevin Conner’s insightful mind delves into the Bible on order to bring the reader to an understanding concerning the perplexing mysteries of the Word of God. 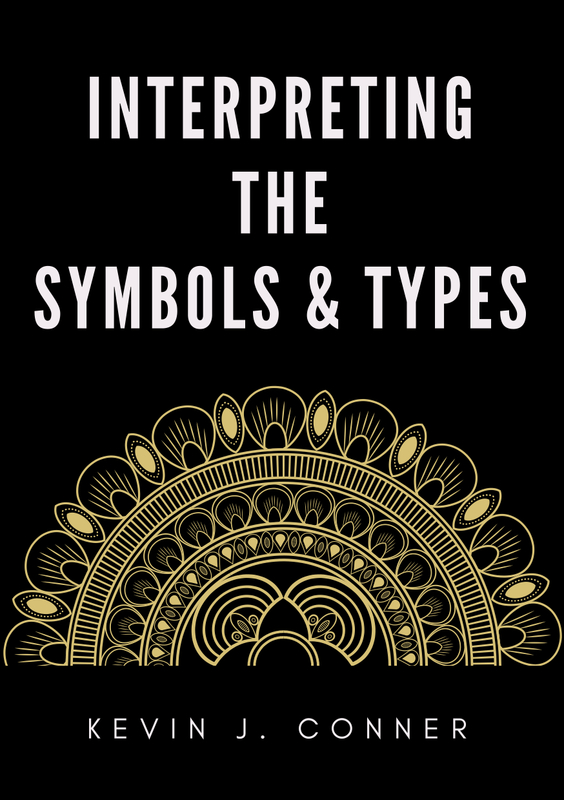 His research enlightens any searching for the truth of God in this exhaustible study of the Symbols and Types. This valuable resource is essential for all who desire to further study the Word of God. NOW also available in eBook format from Amazon.